Put away your railguns, because the Guangzhou Charge are about to make an explosive entry into the 2019 Overwatch League season. Curious as to what makes up this new team? Let’s take a look! Contenders Korea is widely regarded as one of the fiercest proving grounds in Overwatch, and Meta Bellum proved they could compete with the best by putting up back-to-back top-four finishes. 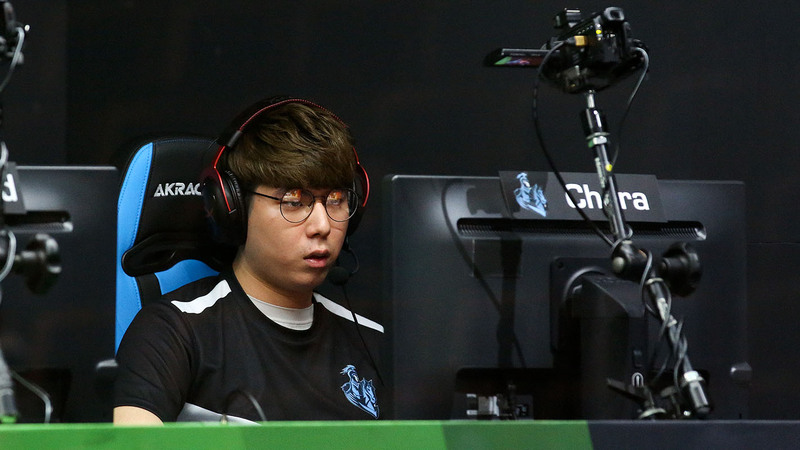 Guangzhou is banking on a core of former Meta Bellum players—tank Seung-Pyo “Rio” Oh, supports supports Jung-Yeon “Chara” Kim and Won-Jae “Wonjaelee” Lee, and DPS Jung-Woo “Happy” Lee—to be a solid foundation with which to build a team. 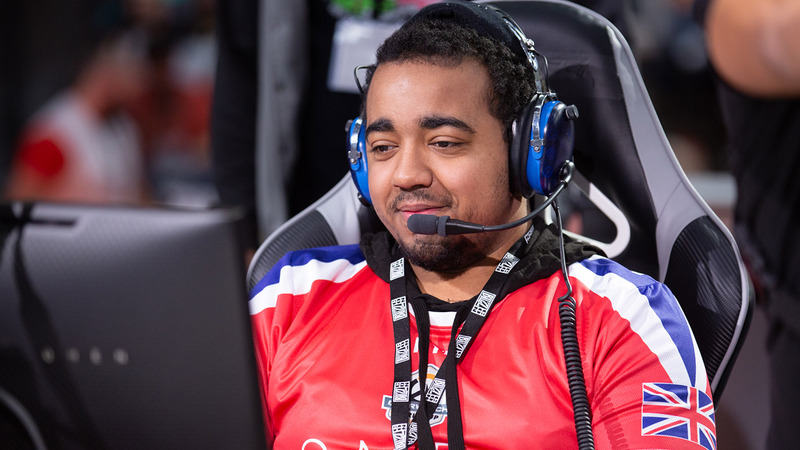 Happy is sure to please if he can get on his signature hitscan heroes; simply put, he’s one of the scariest players around when his aim is on. And Rio brings a solid, consistent presence in the main tank role that's likely to gel with Hong-Jun “Hotba” Choi’s more defensive style. Perhaps most importantly for the Charge, they were able to maintain cohesion in the support line by grabbing Chara and Wonjaelee together. The consistency this core brings to Guangzhou will certainly be vital to a good showing in 2019. Hotba impressed during the inaugural Overwatch League season, showing versatility in the Grand Finals by flexing across all three roles. He brings not only some of the most consistent off-tank play you can find on the defensive side, but crucial veteran leadership with experience at the highest levels of competition. Hotba isn’t just a key player in his role for Guangzhou, he’ll also be a key mentorship figure for the team as well. One of the most intriguing aspects of the Guangzhou roster is looking at how they’ll handle the second DPS spot. The frontrunners for most play time here would be Yiliang “Eileen” Ou and Finley “Kyb” Adisi. Eileen, who previously played for two-time Contenders China runner-up LGD Gaming, brings outright astonishing raw mechanical skill on some of the flashiest DPS heroes in the game; Kyb, who recently starred for Team UK at the Overwatch World Cup, brings enormous flexibility in metas that require a DPS to swap to a support like Brigitte or a tank like Roadhog. Charlie “Nero” Zwarg was consistently good with Toronto Esports during Contenders this year, but his hero pool overlap with Eileen may relegate him to very map-specific use, at least at the beginning. 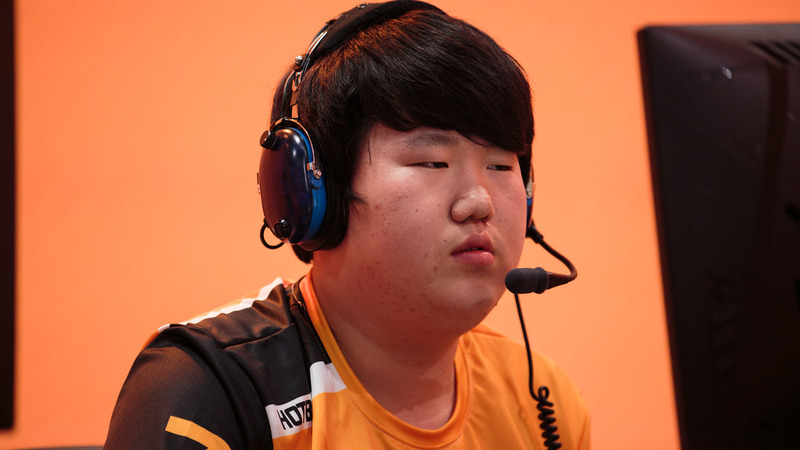 Jin-Seo “Shu” Kim brought a scary brand of offensive flex support power to Toronto Esports during Contenders North America, at times showing shades of Jjonak when Toronto needed hero plays the most. Shu’s lethality could certainly be utilized in metas that end up a bit scrappier, with more opportunities for a Zenyatta player to find picks. Meanwhile, Lizhen “Onlywish” Chen, while not a flashy player, provided solid support to LGD during their runs in Contenders China. Given the existing synergy that Chara and Wonjaelee will have with Rio and Happy, however, I would expect limited playtime for Shu and Onlywish early on. 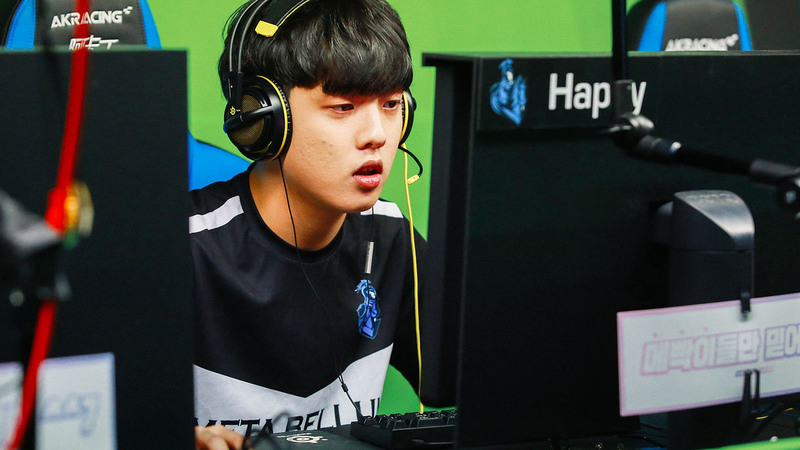 Guangzhou is hoping that the new additions—particularly Hotba, Eileen, and Kyb—to the Meta Bellum core will create a starting roster capable of surpassing strong and familiar foes. The cores of Runaway and Kongdoo Panthera—two teams that were above Meta Bellum in Contenders Korea—are alive and well on Vancouver and Shanghai, respectively, and the pressure will be on Guangzhou early to not only gel together as a team, but surpass what Meta Bellum accomplished last year in Contenders. 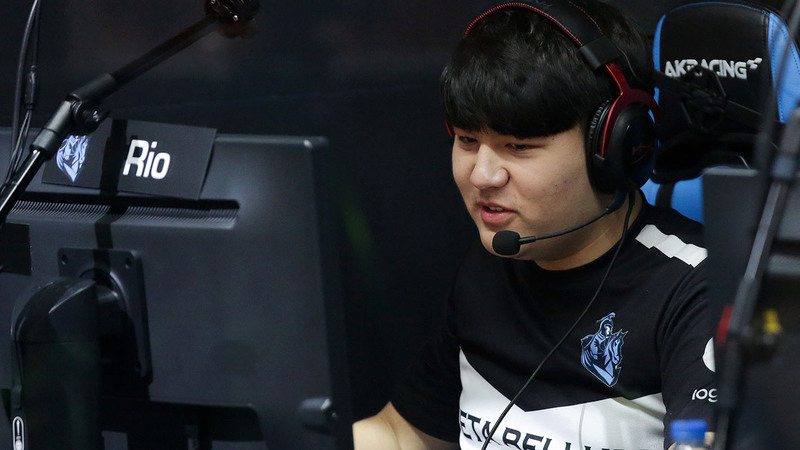 The key X-factor for Guangzhou is almost certainly Hotba. During the 2018 Overwatch World Cup, we saw firsthand how a veteran presence can transform Contenders players and enable them to reach new heights. With a battle-tested core and both veteran and explosive additions, I’d expect Guangzhou to come into the 2019 season in the middle of the pack. I wouldn’t expect the gap between them and their newly elevated rivals from Contenders Korea to go away immediately, but the long Overwatch League schedule may do wonders for evolving and improving this promising core of young players. If Guangzhou can manage to stay at least .500 throughout the first two stages, there’s an excellent chance that they can find a way to take the next step and challenge old rivals and veteran teams alike in the latter half of the season.